Home/Uncategorized/Happy 20th Birthday SMS – Make A Wish! Short Messaging System (SMS) better known as text messaging, has taken us to the next level in mobile communication. The philosophy of text messaging has been around since the early 1980’s, however the first actual message was not sent until December of 1992 in the United Kingdom from a personal computer to a Vodafone handset…it merely said, “Merry Christmas.” Since then texting or test messaging has become a household process, much like picking up the home telephone to make a call. Many people use texting in place of talking on the telephone. 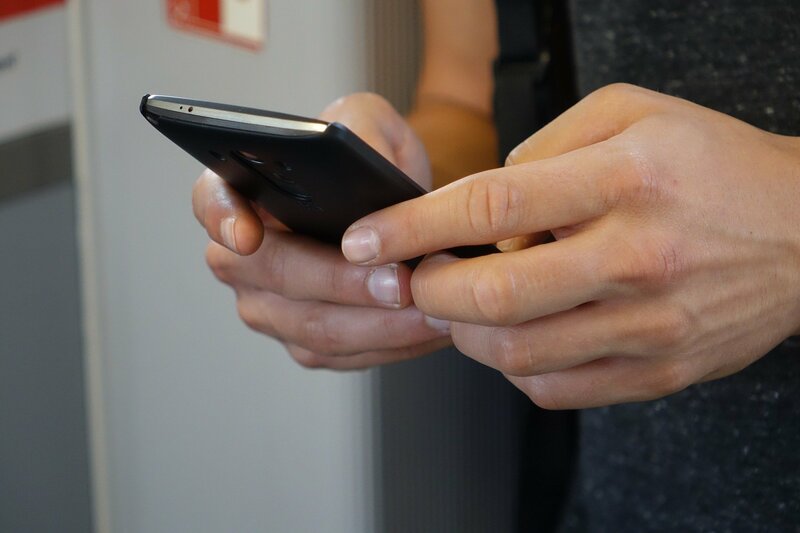 Consumers around the world have learned how effective a text message can be…with a quick 140-character message you can reach your recipient in record time. Not only can you send a text message but you can also send multimedia message (MMS) which includes a picture, video or other multimedia items. People love to get text messages. They will read a text message almost instantly, and while getting a text message from a family member or friend makes us feel important; businesses have not missed out on the fact that they too can grab the attention of the consumer through a text message. It didn’t take businesses long to learn how to network their businesses and brands through mobile marketing. 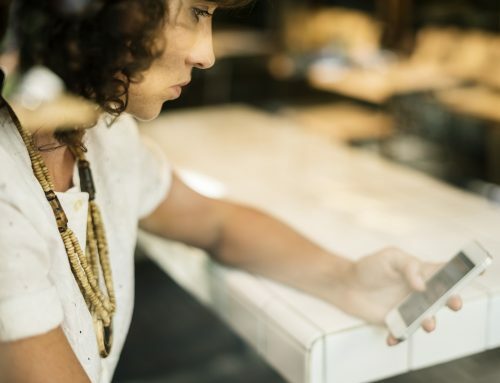 Utilizing texting options, businesses are stepping into the mobile platform by allowing customers to sign up for services and newsletters through text opt-in options. SMS Marketing and etc. gives businesses more ways to engage with their customers. 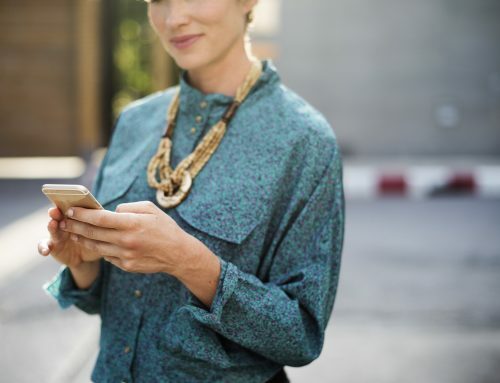 Businesses using this option as part of their mobile marketing platform are able to take advantage of the many ways they can interact with their customers. For instance, hair salons are allowing customers to sign up for appointment reminder services. When you make an appointment, the service will send you a text reminder the day of your appointment. This opt-in service allows consumers to manage the information they receive such as special services, sales or product specials. 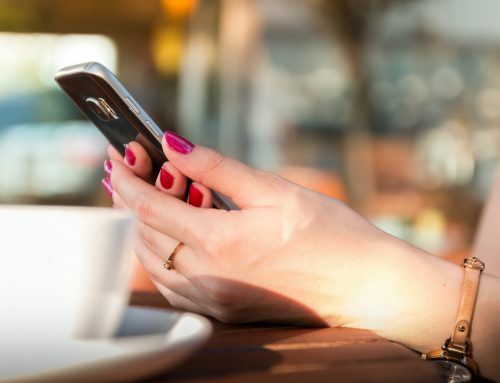 Restaurants are also stepping up to the plate with a customized texting service that allows them to message their opted-in customers when seats are available or when specials appear on the menu. If you are a loyal Starbucks customer, you have probably already signed up for their text specials. You will get a message when those wonderful holiday flavors grace us…a time of year we can’t wait to arrive. As an opted-in customer you will get a text message for a special price on one of their beverages or snacks on your birthday, (that makes you special). 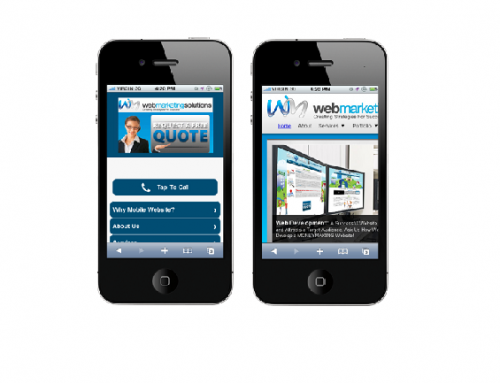 Businesses are finding ingenious ways to interact with their customers through mobile. 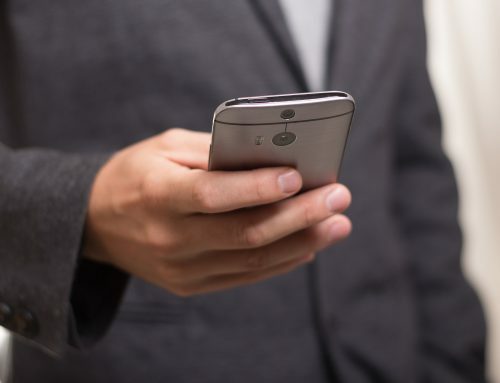 Text messaging for businesses has opened up a whole new way of mobile marketing. If you are interested in learning more about what options are available to your business for SMS marketing and etc., take a minute to request a FREE consultation.